Art Direction. Storyboard. Motion Design. 3D Modeling. Red Shift. 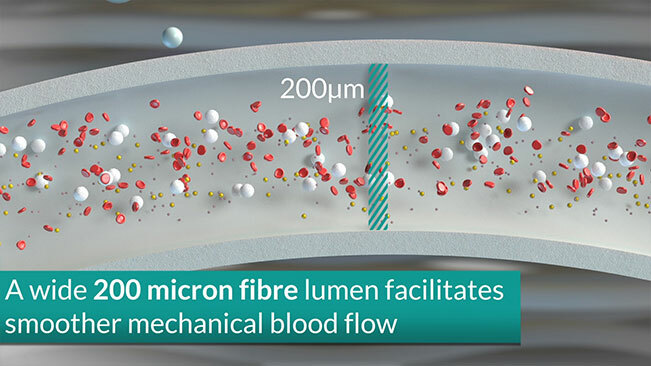 Working directly with the nice people at Allmed, I created a minute long CG film highlighting the main features of their Polypure Dialyzer. I created this in both a vertical format for digital displays and landscape for online use. Starting with a provided script, this is a great example of creating a CG film from the initial concept to blocking out shots in the storyboaring phase to polishing renders from Red Shift and outputting the final edit for delivery.